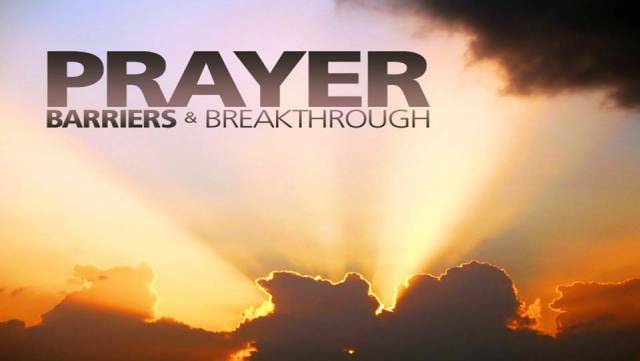 The Christian Life Program has organized Prayer Chain Day for all the Christian students to join together in prayer from 9:00 am to 5:00 pm on Wednesday 5 March 2014 in the FCC Chapel. Join whenever you can throughout the day. You can also give us your prayer request. Note: sign-up at the Chapel Office if you want to lead in prayer .